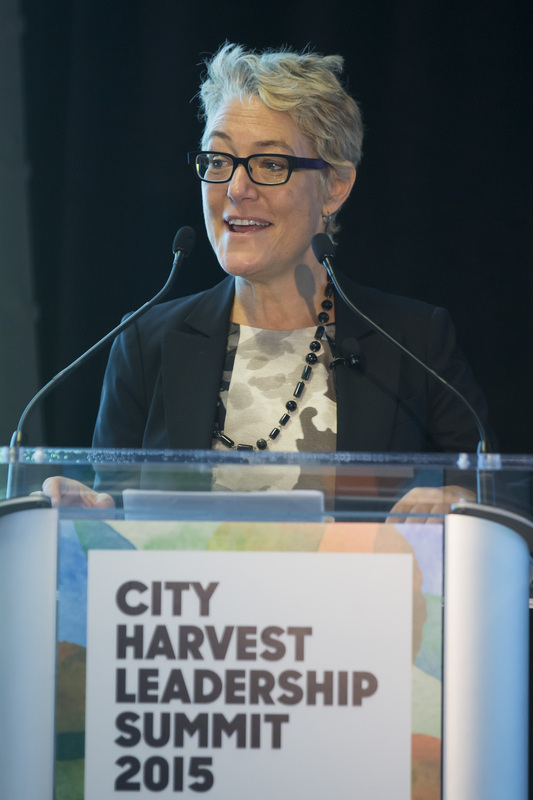 In November of 2015, Karen Karp & Partners worked with the organization City Harvest to host a leadership summit called “Beyond Hunger: The City of Tomorrow.” The summit was an attempt to look beyond food to think about the opportunities to improve the physical, policy, equity, and educational structures in the city. 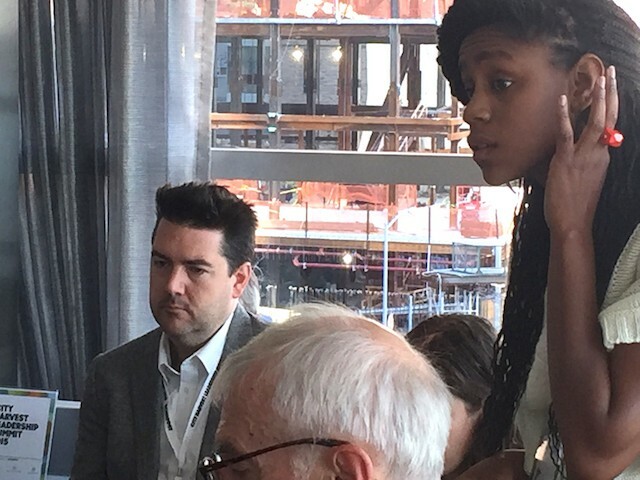 Urban planners, architects, designers, bankers, government officials, and academics contributed to a thoughtful and at times spirited and provocative discussion. Speakers and panelists included City Harvest Food Council member Tom Colicchio; Jeff Madrick of the Century Foundation; Bob Annibale, Global Director of Citi Community Development, Citi; Alicia Glen, the Deputy Mayor for Housing and Economic Development for the city of New York; Dan Nissenbaum of the Goldman Sachs Urban Investment Group; Steve Lee of Robin Hood Foundation, and many others.